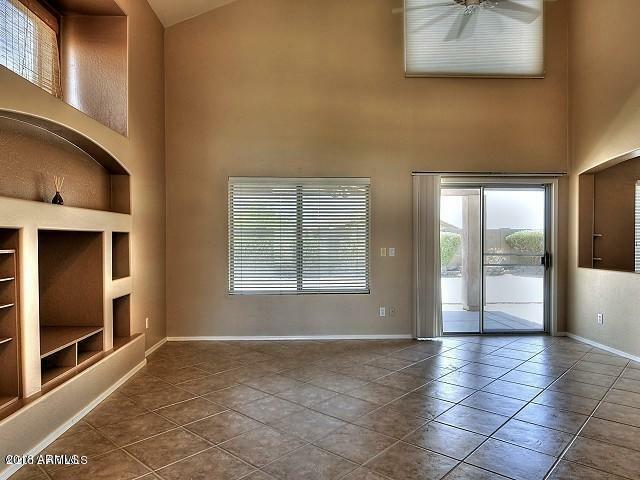 Fantastic 3 bedroom rental home in North Scottsdale! 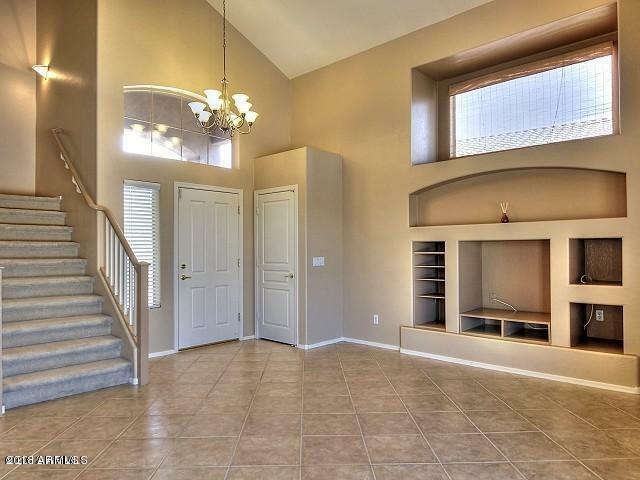 Nice floor plan with high soaring ceilings. upgraded kitchen with granite counters and stainless steel appliances. 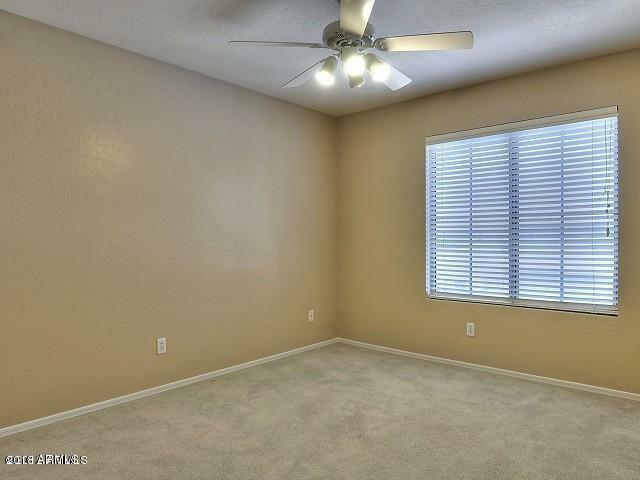 Large diagonally laid ceramic tile throughout downstairs. Master bedroom upstairs with mountain and city light views, master bath with dual sinks and maple vanity and tub/shower combo. R/O system, water softener, and a security system! 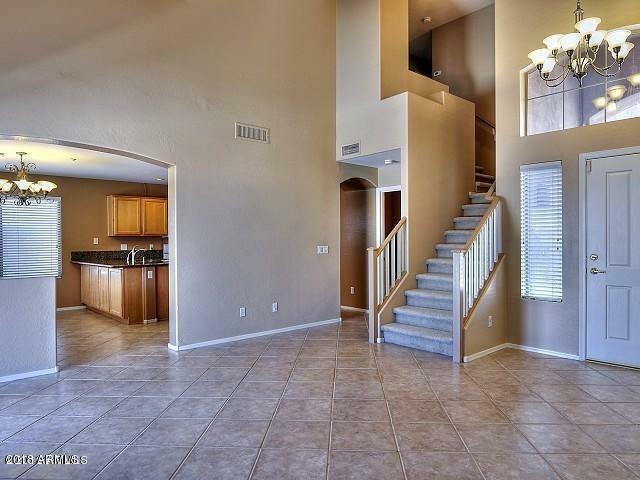 Also included are the Mcdowell Mountain Ranch community features with pool, tennis, and hiking trails! Call today for easy showing! Listing courtesy of Sgi Property Mngmnt/Real Estate.